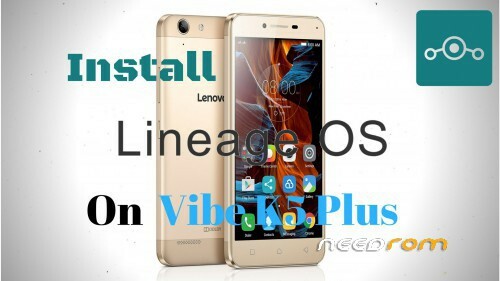 This ROM is for both Lenovo K5 and Lenovo K5 Plus Devices. 1. Android 7.1.2 r8 included. 2. Old insecure browser been replaced with new secured browser. 3. Webview is up to date. 4. Gello is now new chromium based m58 Version. 5. loacation tile in quick settings is now improved. 6. Autobrightness toggle added in quick settings next to brightness slider. 1. Boot into recovery mode TWRP Recommended. 2. Now select wipe – Advance wipe, dalvik cache, system, cache, data. 3. Select install & select downloaded zip file. 4. Install GAPPS and Reboot. 5. Once your ROM is successfully flashed, you’ll see “Wipe cache/dalvik” option, select it and then do “Swipe to wipe”. 6. Once cache & dalvik wipe completes, hit the “Back” button on-screen and then select “Reboot System” button.